Welcome at a new episode of Carpe Diem Haiku Kai, the place to be if you like to write and share haiku and tanka (or other Japanese poetry forms). This month we are on a journey through the land of haiku, Japan. Japan the land of the rising sun and a beautiful, very spiritual, country to live I think. Yesterday I told you all about Edo, ancient Tokyo, the capital of Japan. Edo was build around Edo Castle. let me tell you a little bit more about Edo Castle before I will face the prompt for today, samurai. Edo Castle (Edo-jō), also known as Chiyoda Castle (Chiyoda-jō), is a flatland castle that was built in 1457 by Ōta Dōkan. It is today part of the Tokyo Imperial Palace and is located in Chiyoda, Tokyo, then known as Edo, Toshima District, Musashi Province. Tokugawa Ieyasu established the Tokugawa shogunate here. It was the residence of the shogun and location of the shogunate, and also functioned as the military capital during the Edo period of Japanese history. After the resignation of the shogun and the Meiji Restoration, it became the Tokyo Imperial Palace. Some moats, walls and ramparts of the castle survive to this day. 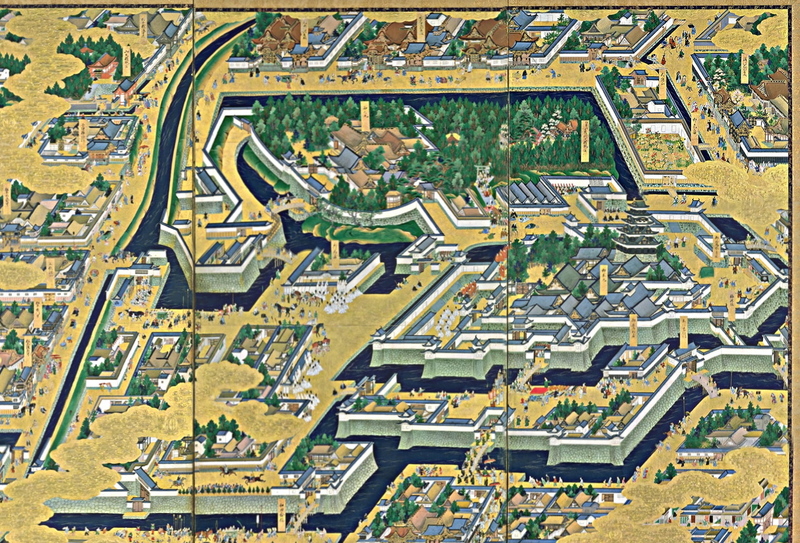 However, the grounds were more extensive during the Edo period. 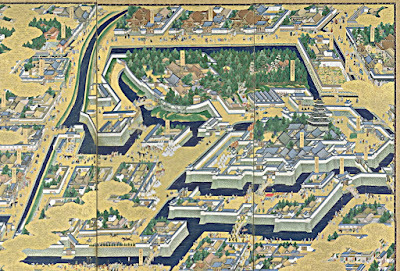 Edo Castle was the military capital during the Edo period and the shogun had an army of samurai to rely on. Samurai were the military nobility or "those who serve in close attendance to the nobility," the pronunciation in Japanese changed to saburai. An early reference to the word "samurai" appears in the Kokin Wakashū(905–914), the first imperial anthology of poems, completed in the first part of the 10th century. 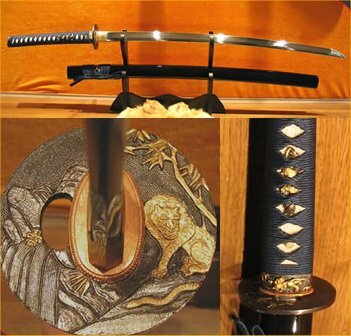 By the end of the 12th century, samurai became almost entirely synonymous with bushi, and the word was closely associated with the middle and upper echelons of the warrior class. The samurai followed a set of rules that came to be known as bushido. While they numbered less than 10% of Japan's population samurai teachings can still be found today in both everyday life and in modern Japanese martial arts. Every samurai had an art next to his military business. That's a real Japanese way of a aesthetic life. A well balanced life ... a hard and a soft side of living and with satisfaction. Matsuo Basho was the son of a low ranked samurai and for a long time he had the idea to follow in his 'father's footprints'. He even became the page of a high ranked samurai's son, Yoshitada. He (Basho) and Yoshitada became good friends. (Some sources say that they had a relationship). Basho was very sad when his young master and friend died at the age of 22. It was than that Basho said farewell to his idea to become a samurai and started to write haiku to become a well known haiku master. I hope I have inspired you to create haiku or tanka. This episode is NOW OPEN for your submissions and will remain open until February 8th at noon (CET). I will try to publish our new episode, Emperor, later on.